All Things Coffee | Articles, Comparisons & Caffeine! 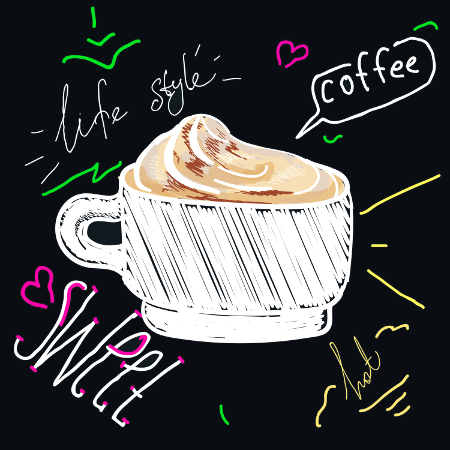 Are you crazy about coffee? From the perfect bean to the perfect cuppa! Maybe you’re a coffee aficionado looking to find out about the latest developments in the coffee world, or you’re just sick of instant coffee and want to take the leap of brewing your own coffee at home? Percolated.co.uk is the place for you! 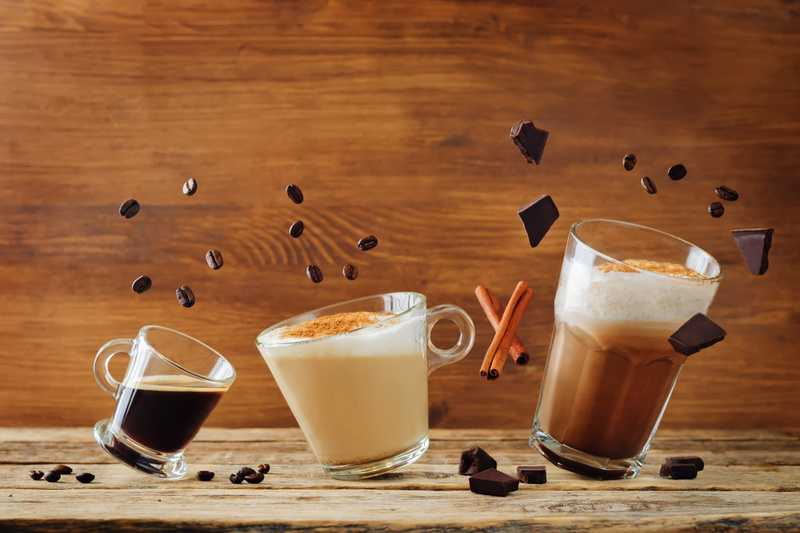 We can help you understand the basics of coffee beans and the brewing process and we can even help you pick out the best coffee machines and equipment on the market just now. Whatever brought you here, we hope you enjoy our coffee-flavoured content. Remember to drop by the comments sections and leave us your feedback too! Grab a cuppa and relax while reading the latest from our blog. If you're a coffee newbie, then this is a good place to start. These articles cover the basics of brewing your own coffee, so check them out. There are so many different types of coffee beans it can be difficult to know where to start. These guides will help point you in the right direction.